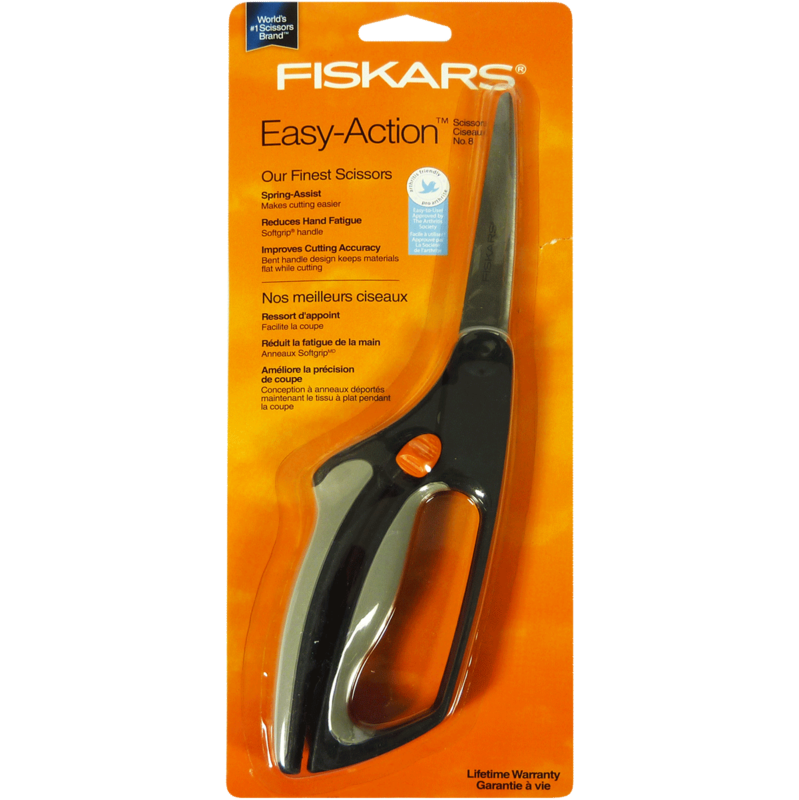 The Fiskars scissors is the best tool because it makes cutting easier, reduces hand fatigue, and improves cutting accuracy. 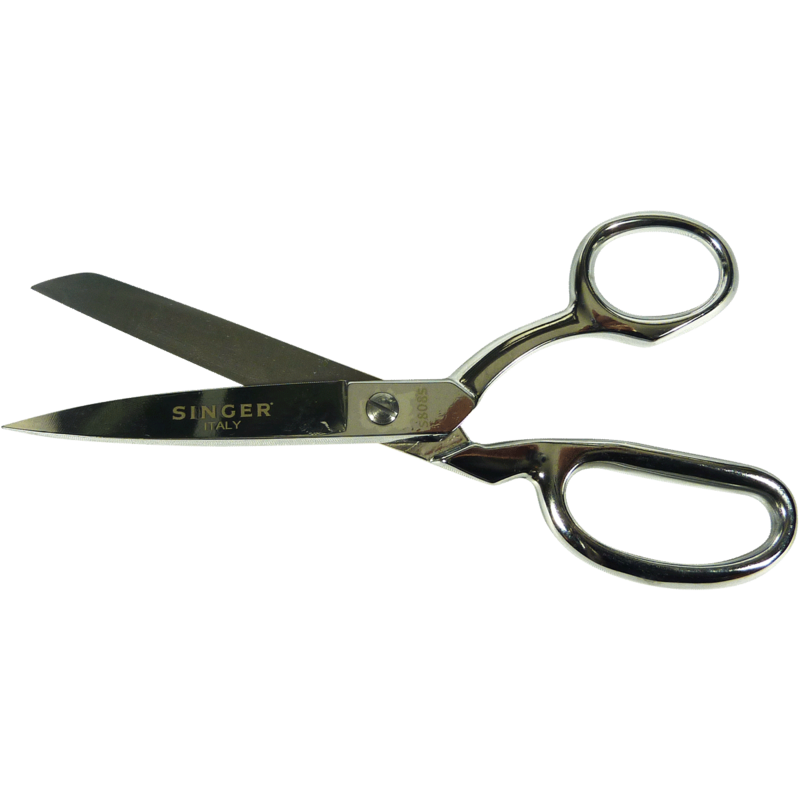 Great scissors. 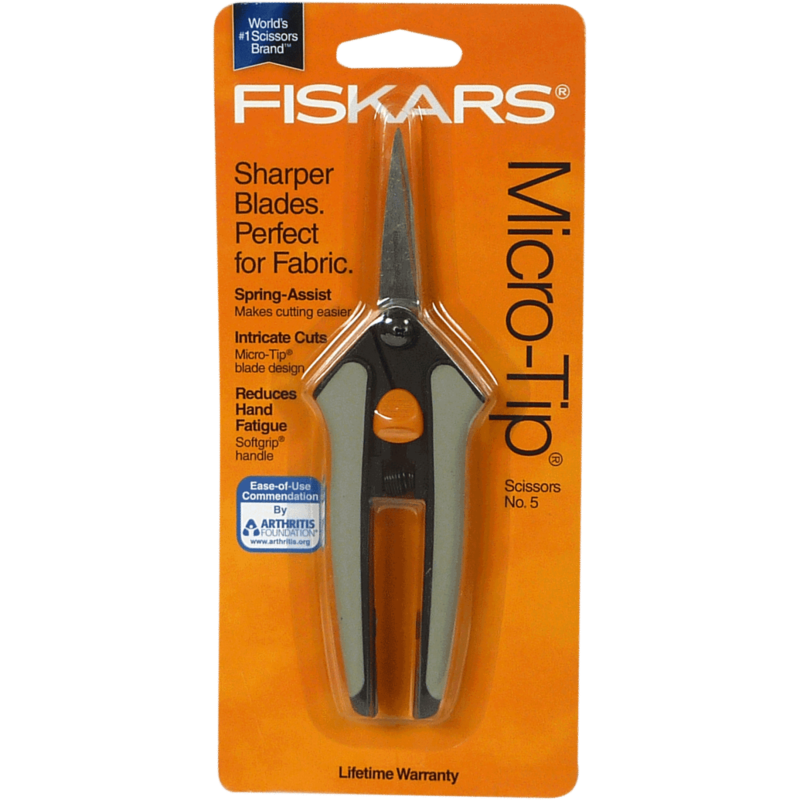 I love this Fiskar brand. It makes cutting so seamlessly.